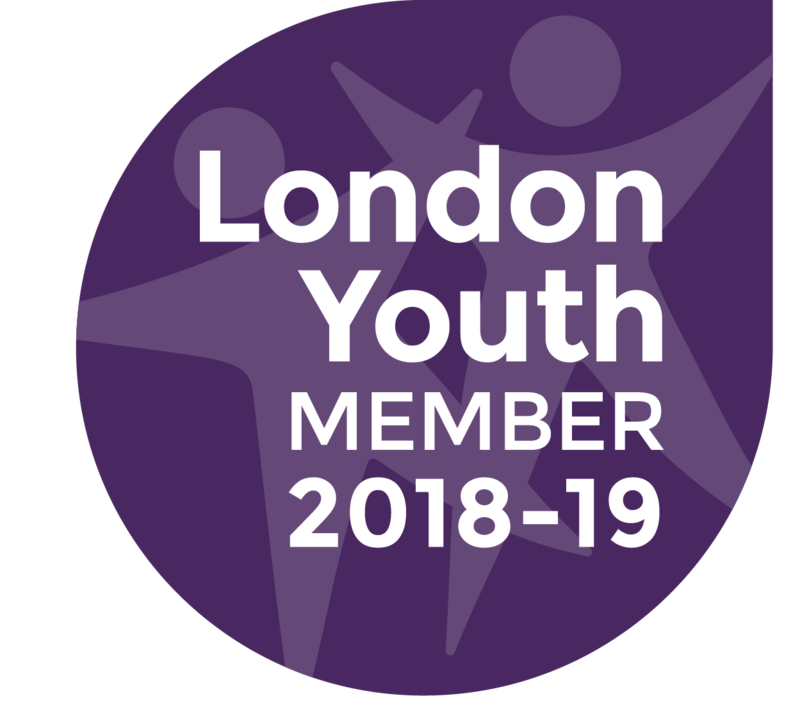 Our Care Leavers’ service is based in the London Borough of Merton. This service contains 15 units based at two different sites. When our customers move in, we empower them to make decisions about their support, including choosing their Life Coach and times of 1:1 sessions. Our person centred approach enables customers to identify their existing strengths and skills so they can achieve their goals and aspirations. We also believe customers can move beyond their current support needs and achieve their full potential by developing new skills and accessing opportunities. We run a programme of life- skills development and 1:1 sessions where our staff cover areas such as cooking, cleaning, budgeting, healthy living and issues around dependence on drugs or alcohol. Customers also have access to the accredited training and employment advice from our training centre and our Work + Learning team. We also offer our customers free counselling services through our Health + Wellbeing programme. We aim to move our customers on to permanent accommodation within two years of arriving at our services. If you would like to support Merton Care Leavers, please click here.